The HRC compiles a list of recently advertised vacancy listings every Friday. Download the April 18, 2019 Advertised Vacancy Listings. Stop by our office to receive a free printed copy. We hope the attached Vacancy Listings are helpful in your housing search. 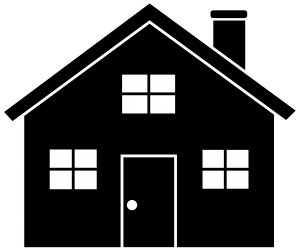 Compiled weekly from publicly available websites, they are available to assist people seeking rental housing in Peterborough City and County. The Housing Resource Centre has not seen the advertised units; makes no representation to their condition or suitability; and has no affiliation with the property owners. New clients of the Housing Resource Centre will be asked to register with our Intake Worker before receiving services, including vacancy listings. After this initial Intake interview, you can obtain vacancy listings or use the Resource Room as needed.